The iconic London Aquatics Centre is like swimming in no other pool in the world. 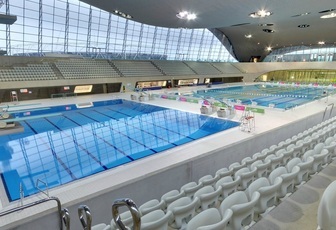 After hosting the 2012 London Olympic and Paralympic games, the world-class venue is now open for you to use. We have three pools to choose from, which offer a range of swimming and diving suitable for adults and children. 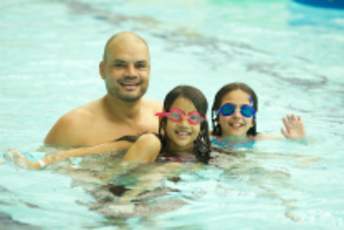 The pool programme accommodates lane swimming, family swimming, lessons and specialist sessions, including women-only and disability swimming. We’re open every day from 6am – 10.30pm. You can either become a member or pay for one-off swim sessions. Children aged three years and under are able to swim for free. Swim safety rules apply. Please Note if you book online - ticketing is Non Refundable once purchased.